India’s 93-year-old former prime minister Atal Bihari Vajpayee, who has been admitted in a Delhi hospital for past several weeks, is said to be in critical condition, according to a hospital bulletin issued on Wednesday night. personally asked about Vajpayee’s health. infection and breathlessness. His condition had deteriorated over the past couple of days, after which he continues to be on life-support system. He has been bed-ridden for the past several years, in almost in an unconscious state. 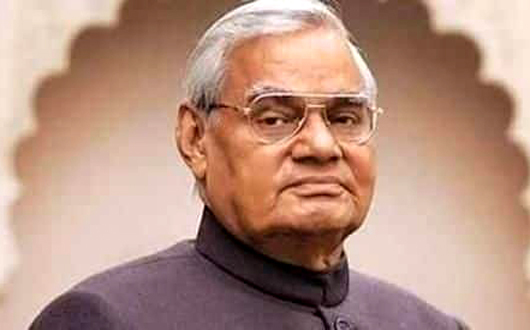 Vajpayee served as Indian prime minister thrice, first from May 16 to May 31 in 1996, and for two consecutive terms between March 1998 to May 2004. In his active political life, he was always seen as a great orator and had friends across party lines. His condition had deteriorated over the past couple of days, after which he continues to be on life-support system.